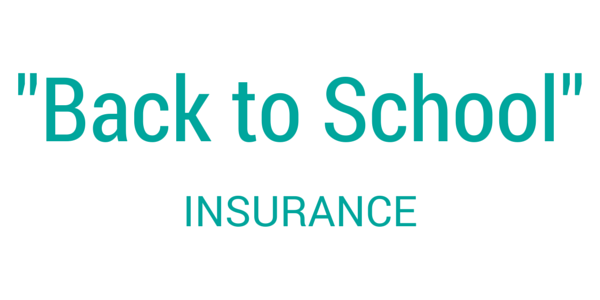 As August ends, it’s time to start thinking about going back to school! What does that have to do with insurance? Here are a few things to keep in mind. Good Grades – Do you have a teenage driver in the house (or one on the way)? Many policies allow discounts for students with good grades. Don’t forget to talk to your kids about the importance of keeping those grades up! These discounts can apply to college students too. Driver Training – There are different discounts available for Drivers Ed classes. 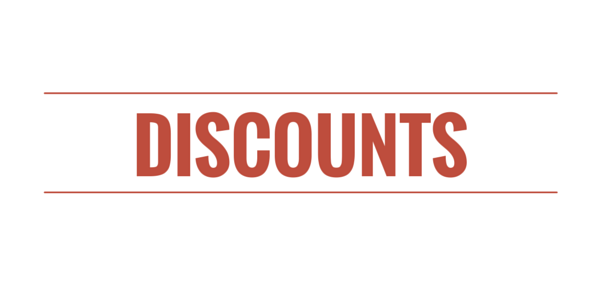 We can review all the options and let you know which discounts will impact you the most. Moving To The Dorm – Is your college student living in the dorm this semester? Your Homeowners Insurance may cover their belongings without additional coverage being needed. This is called Property Off Premises coverage. Moving To An Apartment – Let’s say your college student has graduated from the dorms and moved on to an apartment. In this case, your Homeowners Insurance would not cover their belongings and they would need their own Renters Insurance policy. Have questions? We’re always available to help! Just give us a call and schedule a free review to see what is available and how we can keep your rates manageable even after an accident. You also want to take advantage of all available discounts. These vary by policy but typically include a discount for driver’s education and one for having good grades. With school about to start, it’s a great time to setup an incentive plan with your teenager to make sure they keep those grades up and your premiums low! 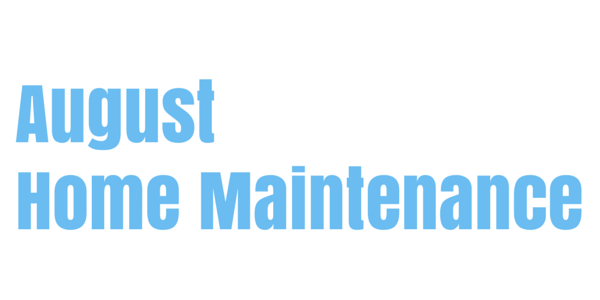 Get Rid Of Allergens – Many people suffer from allergies due to dust mites. But there are ways to rid your home of the dust without spending all day cleaning. Clean The Grill – After a summer of heavy use, make sure your grill is still in good shape. Heat it up for 10-15 minutes to burn off any residue and then scrub the grill with a wire brush. Start looking for a grill cover to keep it protected through the winter. Plan A Fun Labor Day Weekend – Okay this isn’t a home maintenance item, but it’s still fun! Labor Day weekend is only a few weeks away. Why not schedule a cookout or party with family and friends? 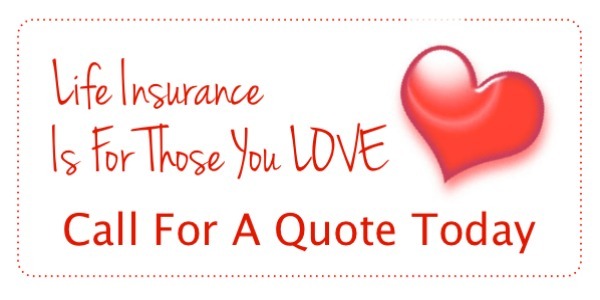 Save on Home Insurance – If we don’t currently insure your home, call us for a quote today. We’ll look for every possible discount without sacrificing important coverage. Great insurance coverage is the best protection you can have! 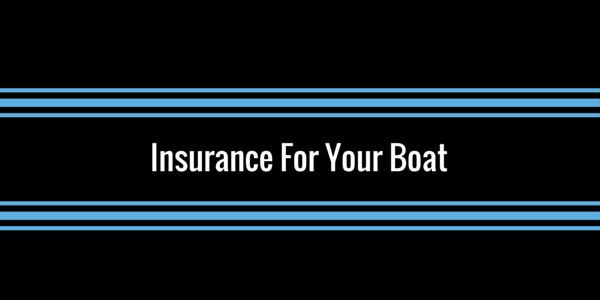 Since boat insurance isn’t required (in most states), a lot of people skip it in order to save money. But that’s a very risky idea! All in all, purchasing boat owners insurance is a simple way to give yourself a lot of peace of mind. Who wants to worry about insurance when they’re out on the water? Call us today for a free quote on your boat or watercraft. Get Great Homeowners Insurance – The best way to protect your home? Having the right amount of insurance! Let us give you a no-obligation review of your current policy. Call to schedule your appointment today. 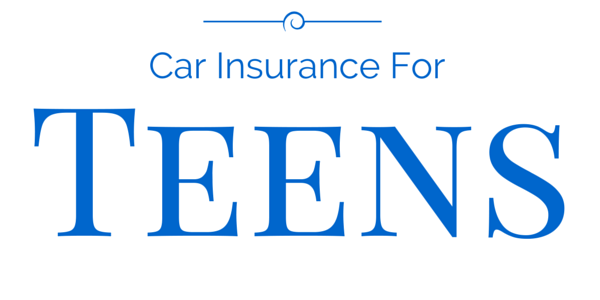 #1 – A Top Rated Insurance Company – You want an insurance company that will be around if you have a claim. Don’t choose a company that you’ve never heard of with a price that seems too good to be true! 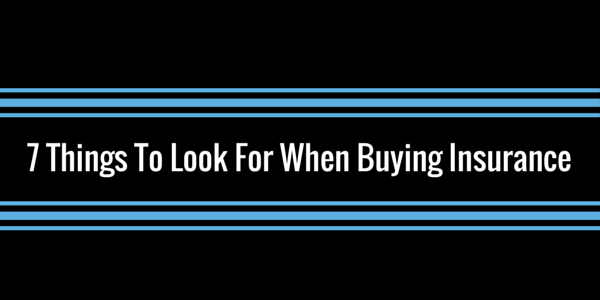 If you aren’t familiar with the company your agent is recommending, ask for a little more information. Find out what they are rated in your state and how long they’ve been around. 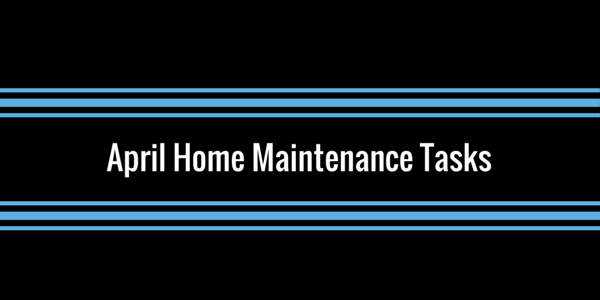 Security Discounts – Does your home have a security system or fire protection system? Some of these devices will help you save big on your home or renters insurance. If you have a certificate of installation (and even if you don’t), let us know and we’ll see if you qualify. Driver Training & Defensive Driving – Did your child take Driver’s Ed? Did you take a Defensive Driving course? These classes will typically qualify for discounts! Just bring in a copy of your completion certificate and we’ll get it added to your policy. Teenage Driver With Good Grades – Good grades will help you save! Some of our policies offer a discount for students who maintain a high GPA. Give us a call to see the requirements for your policy. Payment Discounts – There are many different options when it comes to paying your premiums. 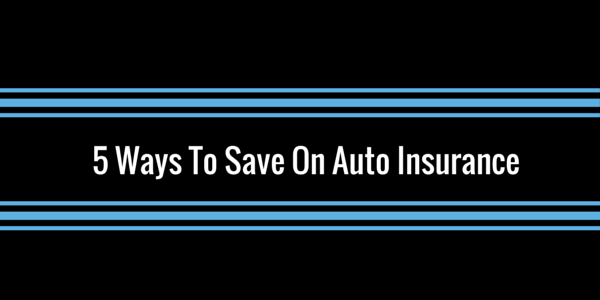 Some policies offer discounts for paying in full or a reduced installment fee if you put the payment on auto-draft. We can advise you of all the payment options so you pay as little as possible. Multi-Policy Discounts – When you have all of your insurance in one place, you save more! If your auto and home insurance is spread out between multiple companies or agencies, let us help you consolidate. You’ll be better protected (with less gaps in coverage) and save money! A lot of people put off purchasing life insurance because it seems like a hassle. You don’t want to do any sort of medical appointment. It’s an extra expense. And, for the most part, you just plain don’t want to think about death. But life insurance isn’t about you. It’s about the people you love. And what better time than February to think about love! So let’s get real. You do a lot for your family and if you have family members who depend on your income, then you need life insurance. And the sooner, the better. For one, life insurance is cheaper when you are young and healthy! With each birthday you’ll see your quote go up unless you lock in a great rate now. And you don’t want to look for life insurance after you’ve been diagnosed with an illness. Another great thing about life insurance is that there are a lot of options. And we’re here to discuss all of them with you. You can purchase a policy for the short term or even as a long term investment. It all depends on how much you can afford to spend and what your family needs are. Whatever your situation, sitting down and discussing your needs and budget with an agent is a great first step. Call us today to set up a free, no-obligation appointment!